I have a large amount of city pages on my blog where I need to put city-specific maps with additional control to build a route, on each city page. 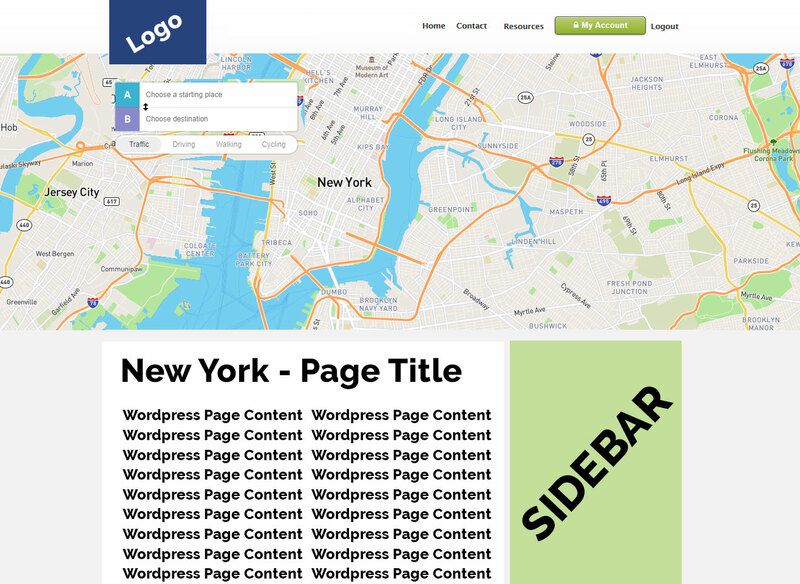 Since I need to cover many cities, I have created a new template exactly for city pages. So I'm simply adding the code mentioned above right between header and page content / sidebar (please see the layout mockup). so that they will be populated from corresponding fields, and specific city map is loaded. Would appreciate if someone can point me in the right direction on how to do it. If I were you, I'd store the GPS coordinates in the post meta. Maybe display a meta box on the edit pages, if you want to change it. Otherwise, add the post meta once and forget about it. echo '<script>var map = new mapboxgl.Map('. 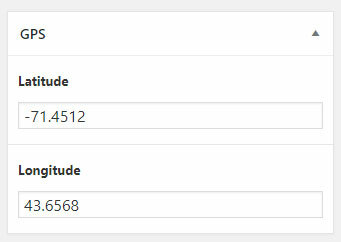 If there's already a named script enqueued that contains the code for mapboxgl, then you can just add an inline script. 'var map = new mapboxgl.Map('. Have a look at the documentation for how to add meta boxes, if you don't know already.